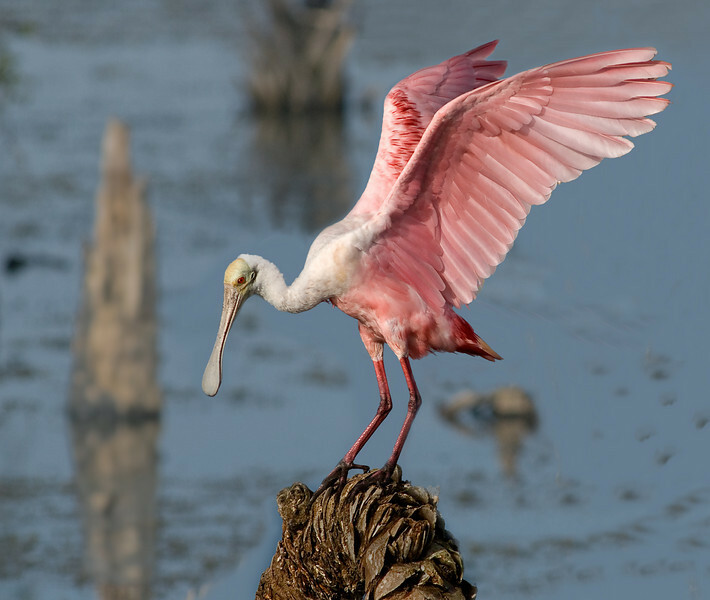 This photo of the Roseate Spoonbill was enhanced based on everybody's inputs that were received over the last several days. One of the better shots I've seen of the Roseate Spoonbill Arnold. Great composition, with awesome detail and colour. Thanks, enjoyed! Great light & beautiful colors!